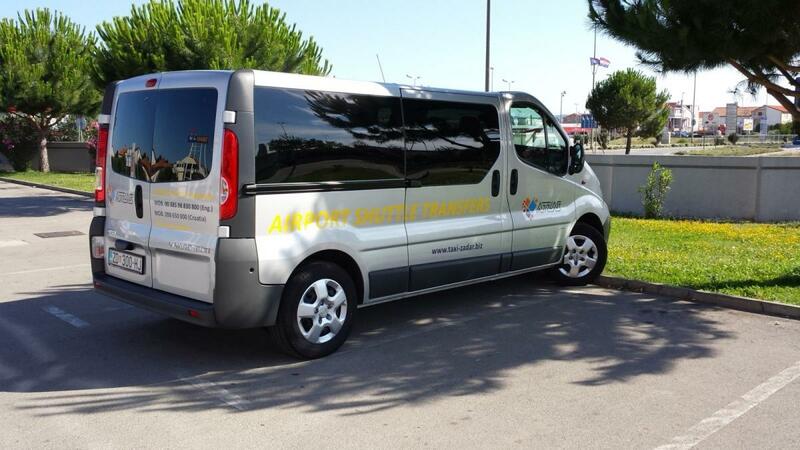 Our taxi fleet consist of quality and luxury vehicles. Passengers are additionaly insured in case of accident or unwanted occurrence by the insurance company. Beside our vehicles listed below, we can take additional trailer with us, for you, as needed, so you can take as many luggage with you as you need. 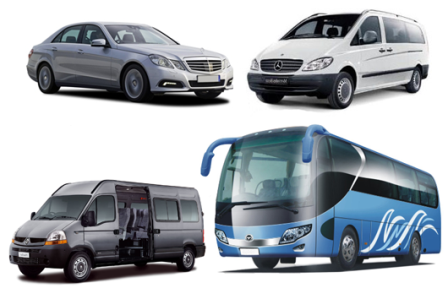 Mercedes cars have always been synonymous with luxury and quality, therefore, synonymous with the service level we would like to offer to our valued clients. 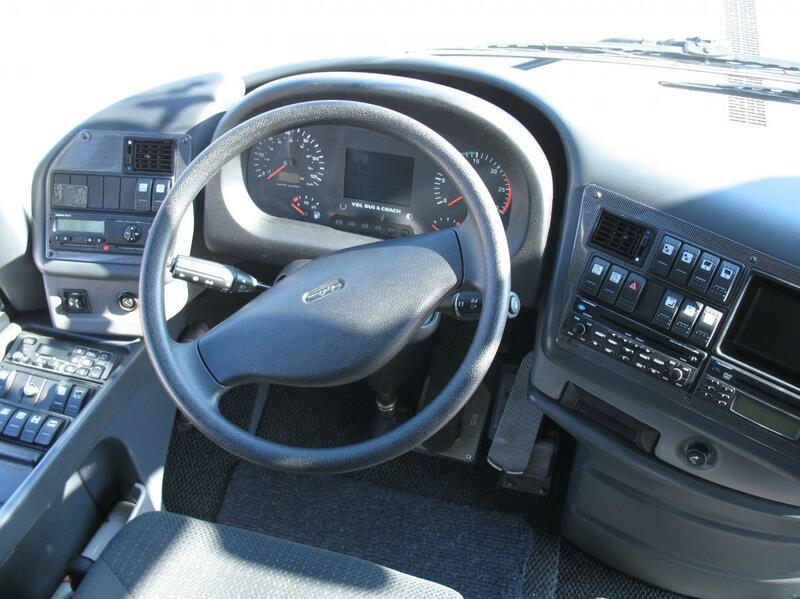 This luxurious model E320 CDI will meet the expectations of most demanding clients. This car is perfect for 2 passengers, long rides and ensured highest comfort. We have a wide selection of cars, most of them Mercedes. 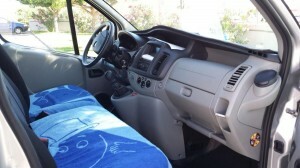 But there are some others that excell at quality and comfort. 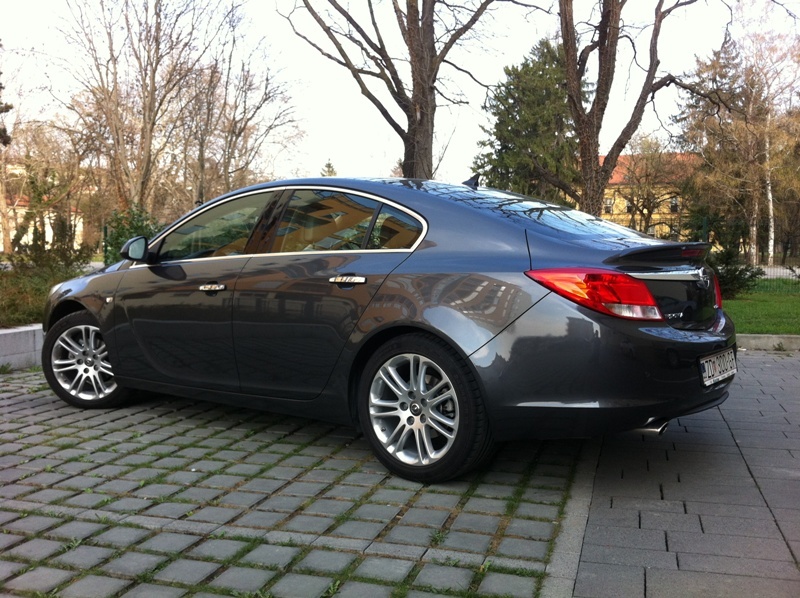 One of those is Opel Insignia Cosmo Elegance – luxury car with all optional extras and 12 airbags for Your safety. 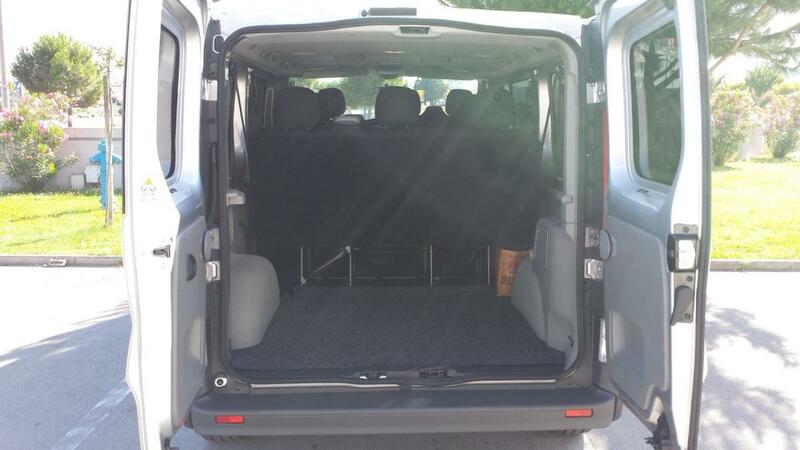 This car is perfect for 3 passangers, offer electrical outlets on the back seats for Your electronics, highest level of comfort, advance soundsystems, ISO-FIX system, plenty of boot space and many more. Mercedes cars have always been synonymous with luxury and quality, therefore, synonymous with the service level we would like to offer to our valued clients. 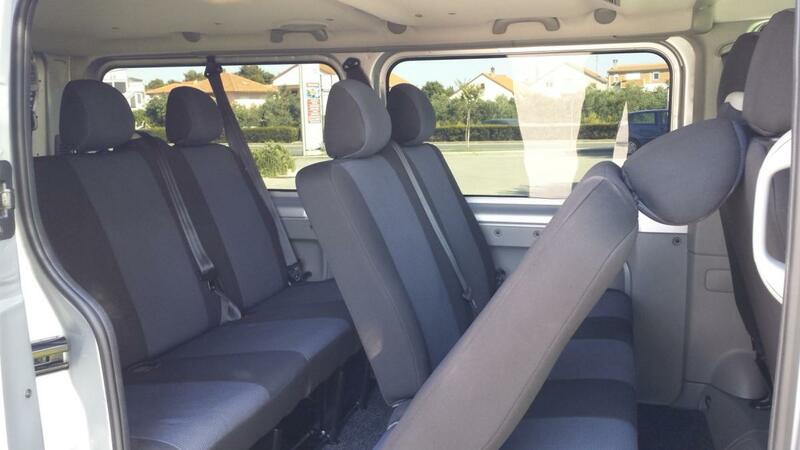 Model Mercedes Vito touristic edition will fully satisfy level of comfort that is suitable for families and clients who travel in groups of up to 8 passengers. Opel Vivaro touristic edition offer very good quality and perfect comfort for all passangers who want very good service level and new cars. 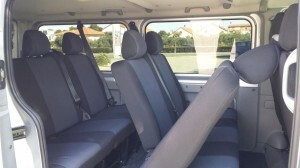 This car is is suitable for families and clients who travel in groups of up to 8 passengers. 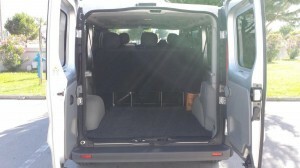 This vehicle also has a large luggage space enough for eight large and eight small handbags. 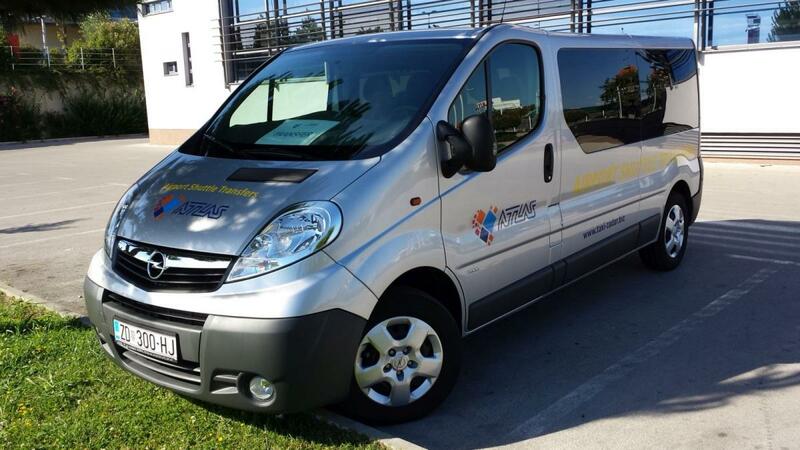 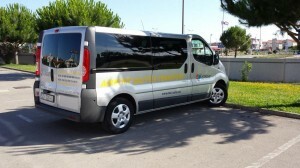 Renault Master touristic mini buses are intended to transport up to 15 passengers. 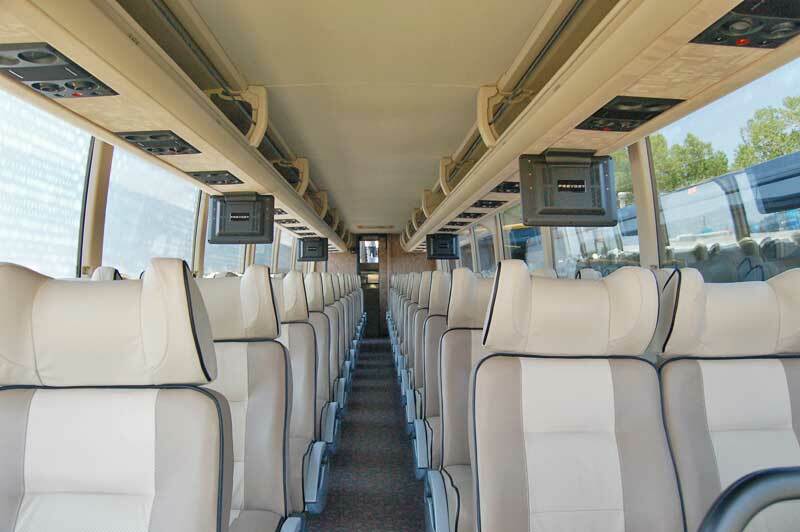 These luxury specially designed models of minibuses looks fantastic outside and inside and also have air conditioning and comfortable seats the best in their class. 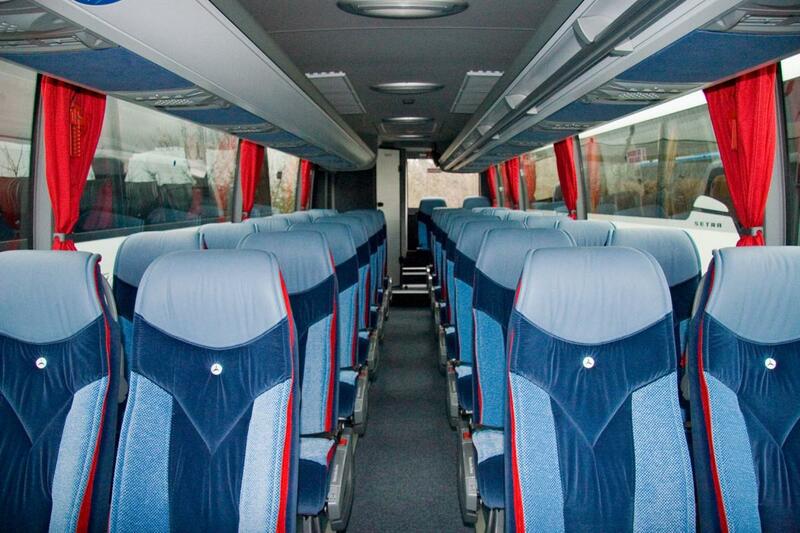 Travel comfortably and carefree – use our luxury minibuses. Mercedes cars have always been synonymous with luxury and quality, therefore, synonymous with the service level we would like to offer to our valued clients. Model Sprinter touristic edition will fully satisfy level of comfort that is suitable for families and clients who travel in groups of up to 20 passengers. 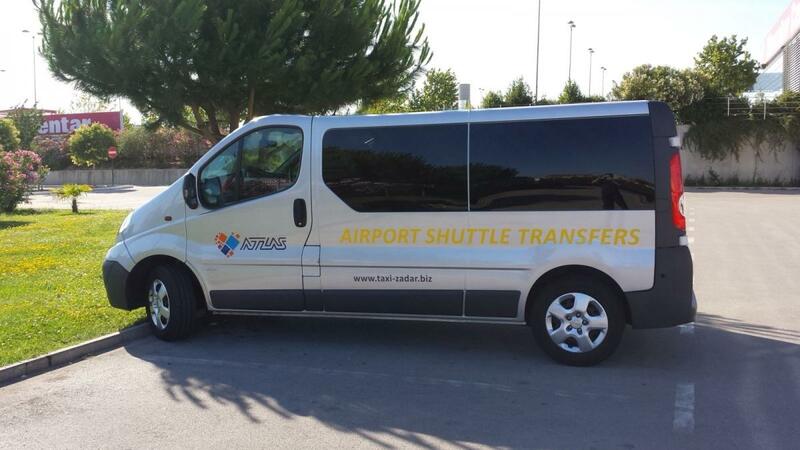 If You need transport for more than 20 people, we can provide you collocation of two or more vehicles above or bus for Your needs. 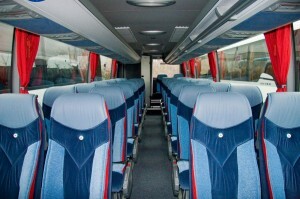 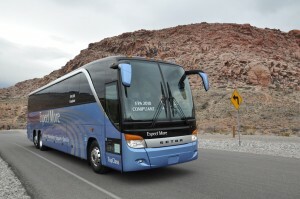 These luxury buses with air conditioning, professional staff, TV and comfortable seats are the best in their class. 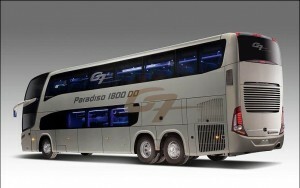 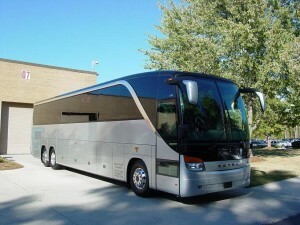 Travel comfortably and carefree – use our luxury buses or vehicles collocation.